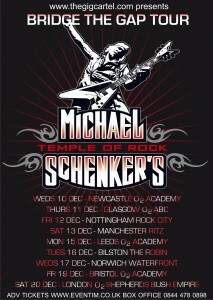 The award-winning, legendary guitarist Michael Schenker will embark on a nationwide UK tour at the Newcastle O2 Academy from 10th December. Tickets are available from the 24 hour box office 0844 478 0898 or from www.thegigcartel.com. 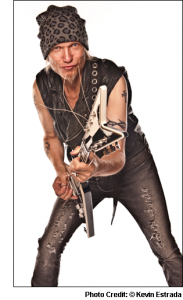 Schenker will perform tracks from his current studio album “Bridge The Gap” which features the new single “Lord Of The Lost And Lonely”. 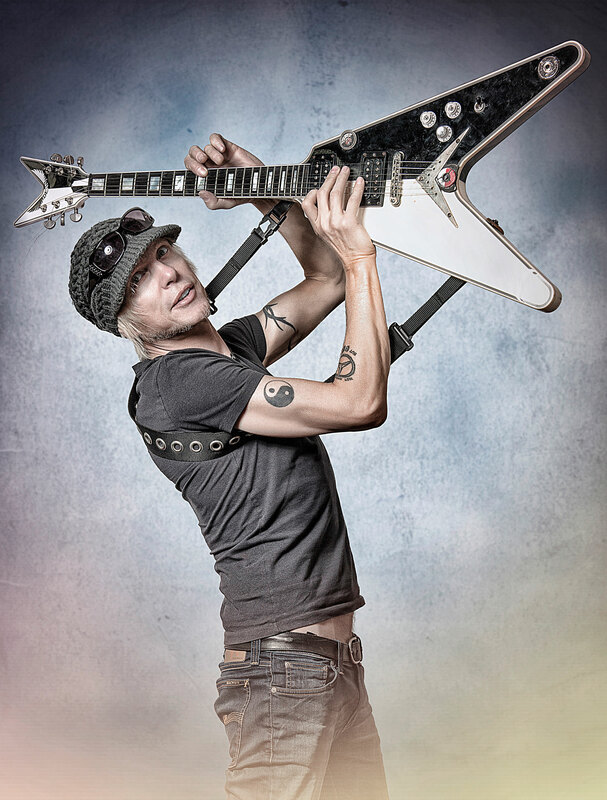 Four days before his UK tour kicks off, Schenker will headline Planet Rockstock Festival at Trecco Bay in South Wales on Saturday 6th December. Scottish vocalist Doogie White, who co-wrote the album with Schenker, soars across every song, and stamps his enthusiastic personality with every note and phrase. Wayne Findlayadds another dimension to the dynamic, classic Schenker sound with his Dean 7 string guitar and keyboard orchestrations. 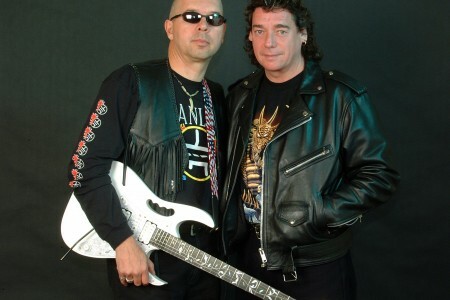 Bridge The Gap features Schenker’s Temple of Rock band, comprising ex-ScorpionsHerman Rarebell (drums) and Francis Buchholz (bass), ex-Rainbow vocalist Doogie White and Wayne Findlay (guitar, keyboards). The new LP includes thirteen adrenalin-fuelled melodic rock’n’roll songs that showcase Schenker’s distinctive and explosive guitar playing, valiantly underpinned by the ferocious rhythm section of Rarebell and Buchholz, marking the first time Schenker, Rarebell and Buchholz have appeared on the same album since the Scorpions’ 1979 Lovedrive. Vocalist Doogie White, who co-wrote the album with Schenker, soars across every song, and stamps his enthusiastic personality with every note. Wayne Findlay adds another dimension to the dynamic, classic Schenker sound with his Dean 7 string guitar and keyboard orchestrations. 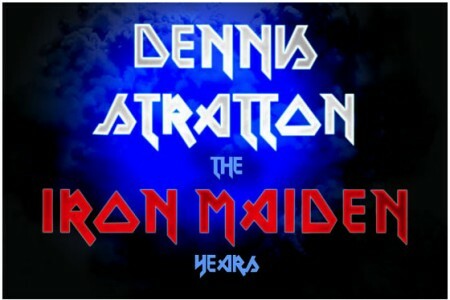 The album, recorded at Kidroom Studios, Germany, was produced by Schenker and co-produced and engineered by Michael Voss. Schenker admits that when he wrote this album, he tried to get a balance between songs that are heavy, fast and melodic, complimented by his signature guitar solos. Schenker remains philosophical about the name of the new album. He believes the name reflects what is going on in the fast-moving world around him. Schenker is amazed how melodic the new album turned out, but he still insists the songs still feature a bit of darkness as well. Michael Schenker and Herman Rarebell met on and off over the years and eventually decided to do something together. 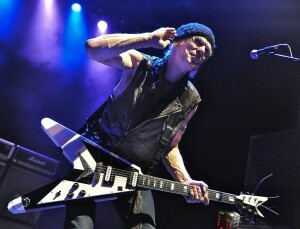 Schenker hadn’t performed UFO material for a while, and decided to put a touring project together with Best of Michael Schenker material. Pete Way showed up at one of Schenker’s MSG Shows and appeared to be in good spirit, and was invited to Brighton to jam together. 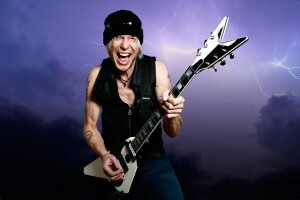 At the same time, Schenker was about ready to start working on a new album. He went to a studio in Muenster to record a demo. Michael Voss was engineering and laid down guide vocals. 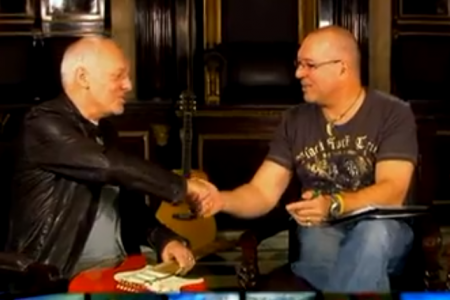 Schenker liked his voice and asked Voss if he wanted to do the singing. When Schenker finished the demo he played it to Pete and Herman. They liked what they heard and immediately offered to become the rhythm section. 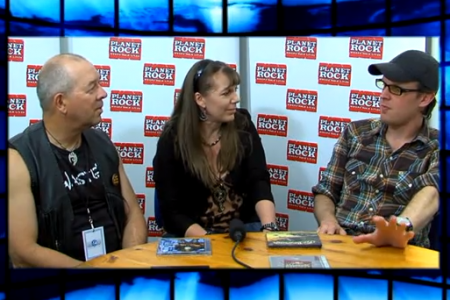 The result was 2011’s “Temple Of Rock” album which featured guest musicians including Star Trek’s Captain Kirk (William Shatner) who recorded the spoken word intro on the album. Schenker ended up playing on Shatner’s solo album. Vocalist Doogie White also appeared on the album. Schenker wrote a song specially suited for Doogie’s vocals – “Before The Devil Knows You’re Dead”. The song became a favourite on the album and was A-listed on Planet Rock radio in the UK. When it was time for Schenker to go on tour, Michael Voss wasn’t available, so he had to find a replacement. Having Robin McAuley singing on one song, Schenker thought about having different line-ups between Voss, McAuley and Doogie (based on their availability). 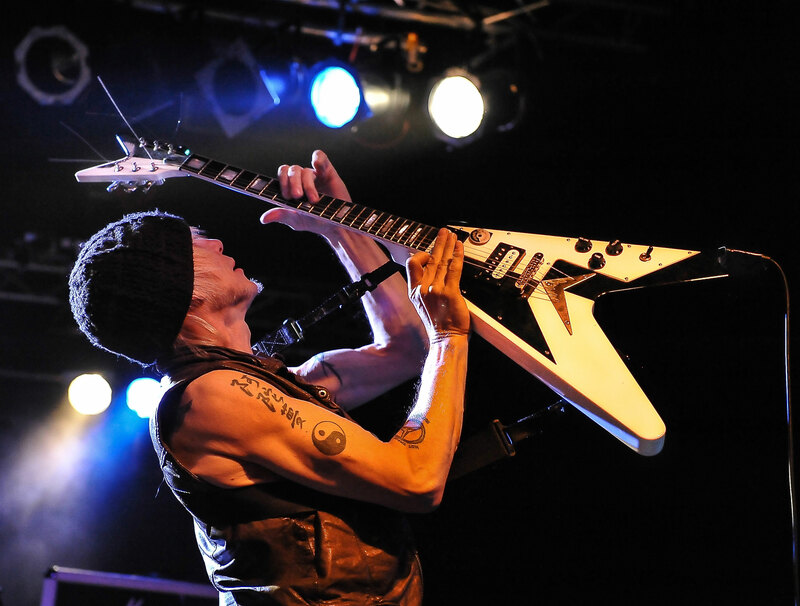 Voss toured with Schenker in Japan, McAuley toured with Schenker in the USA, and Doogie toured with Schenker in Europe. 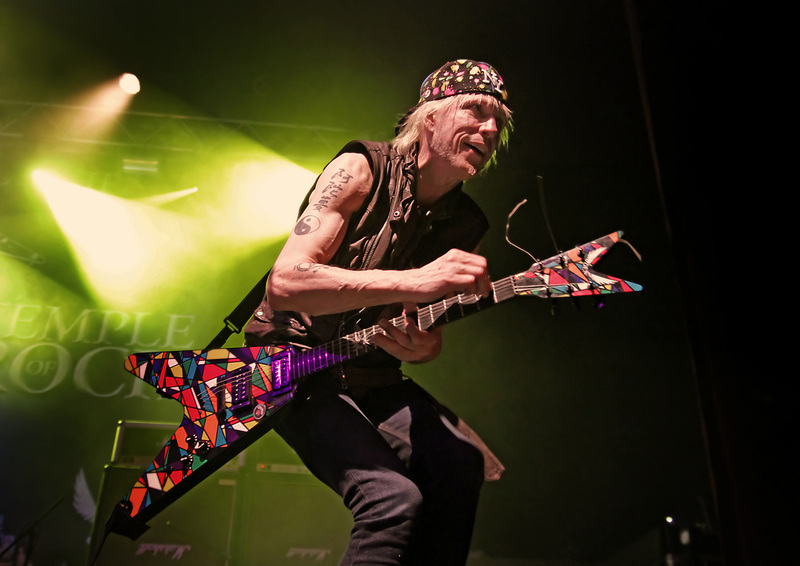 When Schenker was getting ready for the European tour, he learned that Pete Way was not well so he asked Herman Rarebell what Francis Buchholz was up to due to the fact that Schenker performed several Scorpions songs in his set. 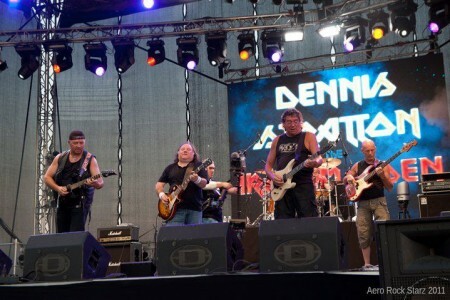 Francis was happy to join for our European tour with Doogie on vocals and Wayne Findlay on guitar and keyboards. 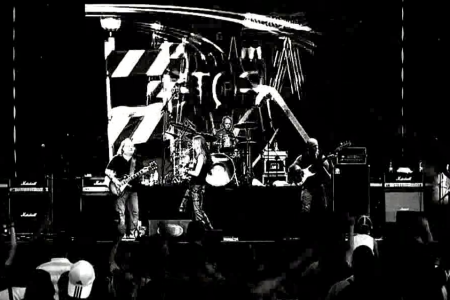 The tour was so successful that Schenker decided to film one of the concerts for a live DVD. The band got stronger and stronger and completed their European tour, but more offers were coming in to perform additional gigs. 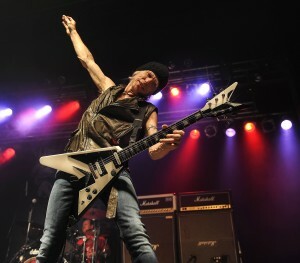 Schenker seized the opportunity to record an album after the end of the first leg of their European tour. There was a six month window. Doogie was ready to go for it and so was the rest of the band. Schenker started laying down tracks and gave the material to Doogie so he could start writing the lyrics. Off they went recording with Michael Voss as their engineer/ co-producer. Everything went like clockwork and was finished before the set off to tour Russia in April 2013. The band toured for another three months in Europe and grew stronger. After finishing the second part of the tour, they got back together and remixed and re-mastered the album. 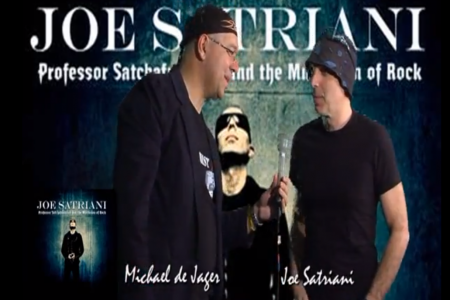 Entitled “Bridge The Gap”, the album will be released December 2nd 2013. 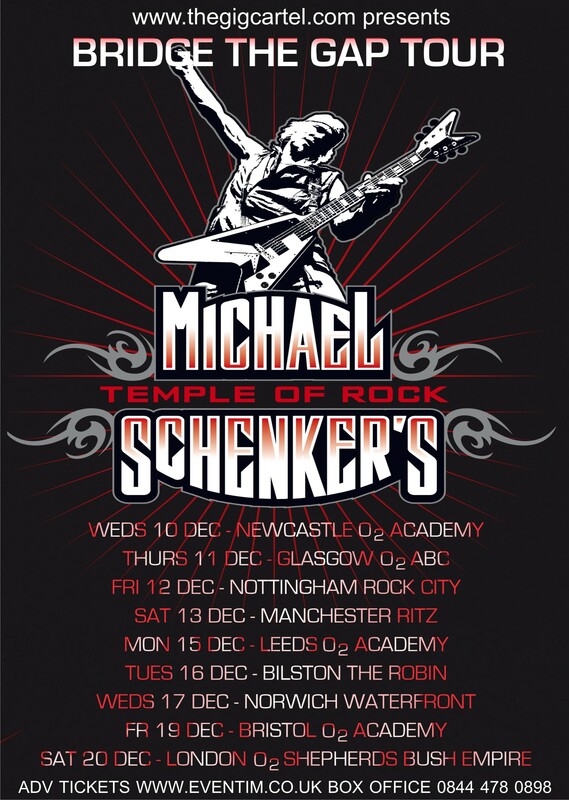 In 2014, Michael Schenker’s Temple of Rock will embark on a North American tour. 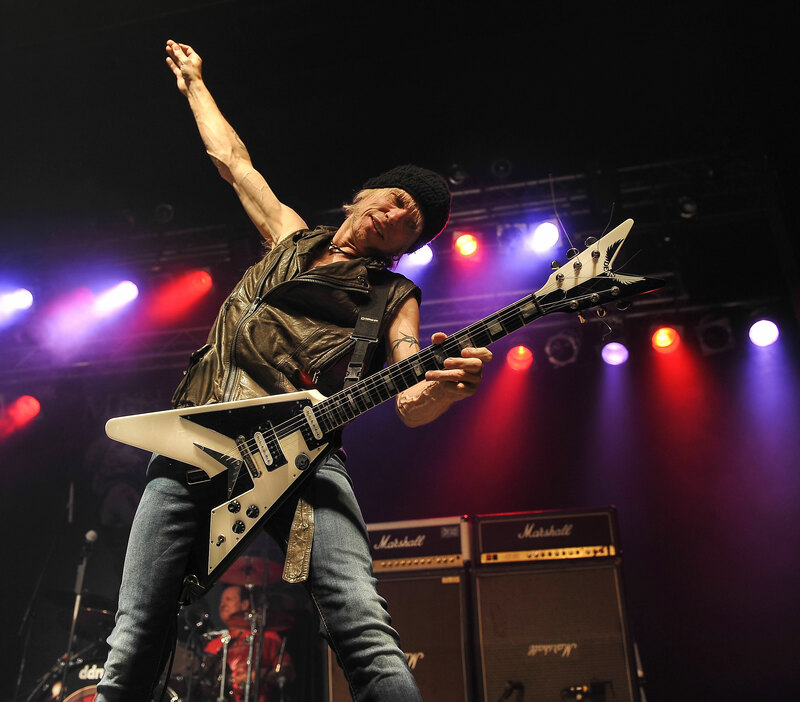 “We’re ready to rock,” says Schenker.